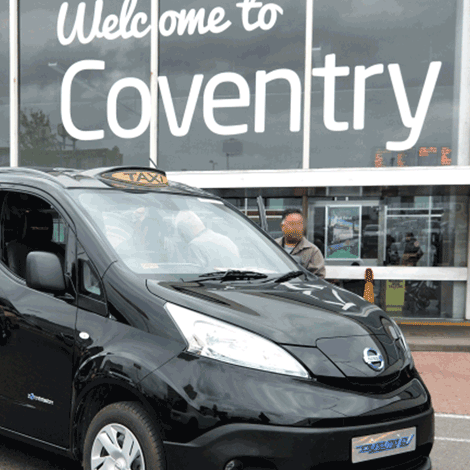 Working with Nissan, one of the world’s most proven electric vehicle manufacturer, the vehicle selected for our Electric Black Cab was the e-NV200 Evalia. A very highly specified 7 seater MPV with millions of miles of trouble free motoring recorded. Through extensive market research we were able to brief our engineers as to what was important for the drivers: Price, Reliability and Economy. Talking to the drivers, built for the driver. The taxi trade gave me a clear message that drivers were ready to do their bit to help reduce pollution, however, many were also concerned that their personal income was in decline. 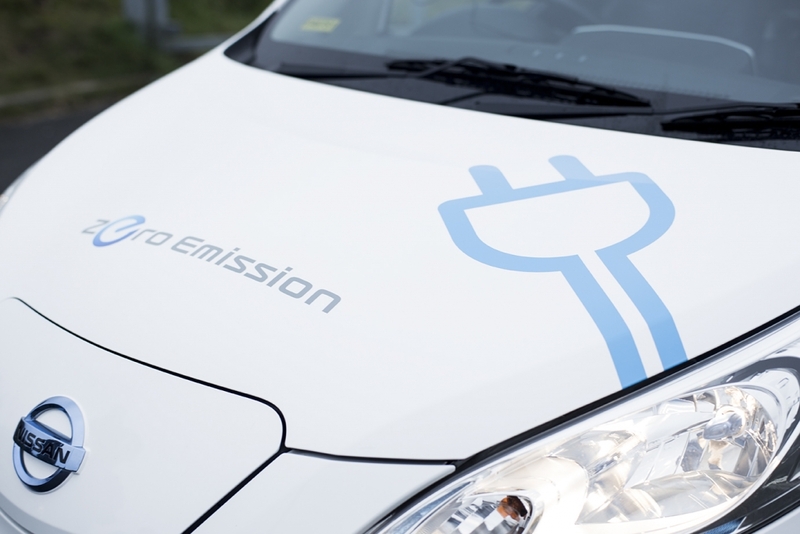 Our objective was to ensure we produced a vehicle that would save drivers money and was permanently zero emissions, giving some confidence that the vehicle could be considered ‘future proof’. Every component was made as robust as possible to ensure that we maximised the drivers time on the road, whilst enjoying recurring savings through lower daily operating costs. As with any new vehicle true cost of ownership is only known over years and not months and to that end we have kept many of Nissan’s standard features, ensuring spares and collision damage are economically and quickly dealt with. Being future proof, I consider we have taken the correct steps to ensure strong residual values. Dynamo will fully integrate with the Black Cab community and will look to continue developing our ideas and those from the trade to further enhance the vehicle over the years to come. Please read through our website and discover more about the new 100% electric Dynamo taxi –It is not a revolution, its a solution. We look forward to serving you and together through a sustainable partnership, to improve the taxi trade and the environment for all.